Over the years I have had the privilege of coaching tons of great kids of all different ages and playing levels, here is what some of the kids and their parents had to say about their lessons. 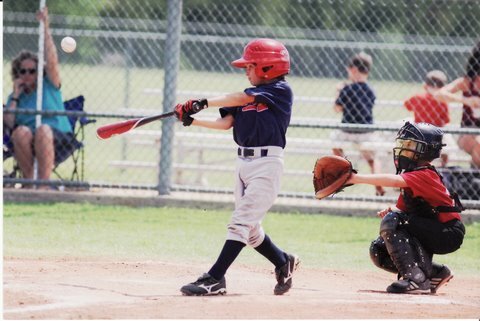 "I started pitching when I was 9 years old. I could throw very accurately, but not very fast. Coach Tony has worked with me over the last year and has helped me improve my velocity while maintaining my accuracy. Coach Tony has also helped tremendously with my hitting. He is very patient and encouraging and I appreciate all Coach Tony has done for me." - Patrick Griffin, 11 year-old Thunder. My son Brayden has been working with Tony for about a year now. What Tony has taught Brayden has helped improve his baseball skills tremendously. From Pitching / to Hitting / to Catching,…the more time Brayden spends working with Tony, the better his skill level becomes. Tony gets on his level and makes the lessons fun, which keeps his attention and keeps him focused. 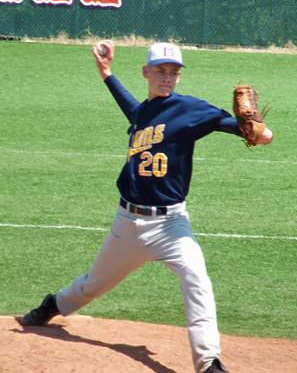 Tony’s lessons helped Brayden make the McKinney Little League Baseball MKP All-Star team in 2005 and as well, he is having a great 2006 season – Tom Villani. Tony's baseball instruction presents the game as a science, breaking down each process to an easy to follow, step-by-step, formula. These lessons have been a tremendous help from my son, Evan. 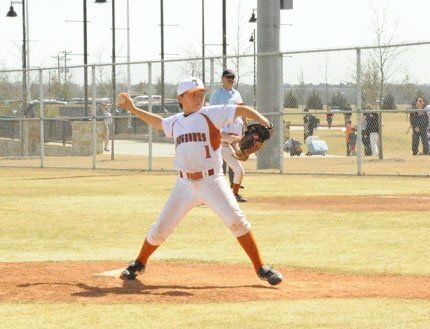 Against some stiff competition, Evan made the high school freshman baseball team, thanks in no small way to Tony's help. - Debbie Kambury.